Melissa is a rapidly developing city, located in Colin County, just 35 miles north of Dallas and the DFW metroplex. Benefiting from the booming Dallas/Fort Worth economy, Melissa also offers a cozy small-town feel, but easy access to big city amenities. 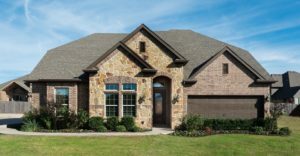 As a result, new homes in Melissa have become an increasingly attractive option for new homebuyers. McKinney is a fast growing city, rated as the #1 Best Place to Live in America in 2014 by Money Magazine! 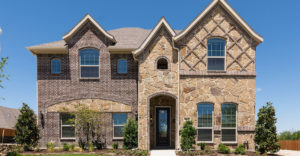 Located North of the DFW metroplex, McKinney benefits from Texas’ booming economy. McKinney also offers a great school district. 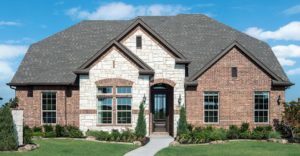 As a result, new homes in McKinney are an undeniably attractive option for new home buyers in the DFW Metroplex. Sanger is a small, charming town near Denton, Texas, located just north of the DFW metroplex. Benefiting from the booming Dallas/Fort Worth economy, the town of Sanger was founded in 1886 as a stop on the Santa Fe Railroad that today offers an attractive city with many modern amenities. 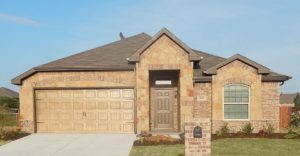 As a result, new homes in Sanger are becoming an increasingly attractive option for homeowners. Royse City, located in Rockwall County, has felt a boom of growth because of its convenient location on I-30. The city has a cultural heritage, which is meticulously preserved by the community. There are many local amenities to take advantage of, such as the Sabrina Creek Ranch, 45-acres of park land consisting of trails, playgrounds, practice fields and a city football stadium. Royse City Main Street gives residents the convenience of shopping, dining and entertainment. 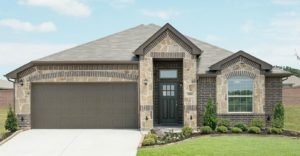 Families looking for the charm of an old town with modernized amenities, be sure to visit our communities in Royse City! Learn more about the Stone River Golf Club in Royse City, by visiting their official website. 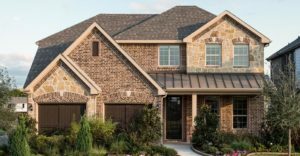 Tied as the seventh Best Places to Live in Fort Worth, Kennedale is growing in popularity, and for good reason! 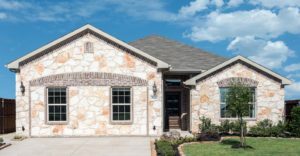 Homebuyers will find everything from scenic walking trails, ponds, creeks and a disc golf course at Sonora Park. You don’t have to go far to find shopping, dining and nightlife in Kennedale, but if you want to venture out for more entertainment, Arlington, home of AT&T Stadium, is less than 15 miles away! 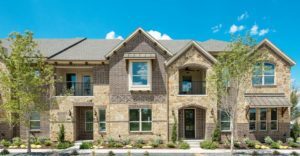 Centrally located in North Texas, near the Dallas-Fort Worth Metroplex, Flower Mound is a family-oriented community that prides itself on maintaining a small town atmosphere while embracing and fostering a dynamic economic development environment. 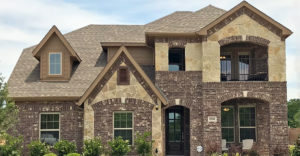 Providing quick and convenient access to the cities of Dallas and Fort Worth, DFW International Airport and numerous recreational opportunities, Flower Mound has emerged as the best place in North Texas to live, work, and play.